If you are bullish on crude oil prices in the long term, if your risk tolerance is high, and if you’re patient enough to wait it out, then Baytex Energy (TSX:BTE)(NYSE:BTE) stock is well suited for you for exposure to explosive upside. When things turn in the Canadian energy sector, they will probably turn fast. When sentiment turns, it will turn even faster. Baytex has finally positioned itself as a viable option to gain exposure to this, albeit a higher-risk one. Its problems have been complex, as the company has had its company-specific problems on top of facing a struggle with an oil price in Canada that is being heavily discounted due to transportation limitations. But with the help of shareholder dilution (unfortunately for existing shareholders), Baytex has accomplished something positive with its acquisition of Raging River Exploration. It has at least tackled the company-specific problems that it has the power to tackle. Industry problems are not in the company’s reach to solve, but if they at least have their own books in order, they can be ready for the day when industry issues are solved, which is hopefully soon. 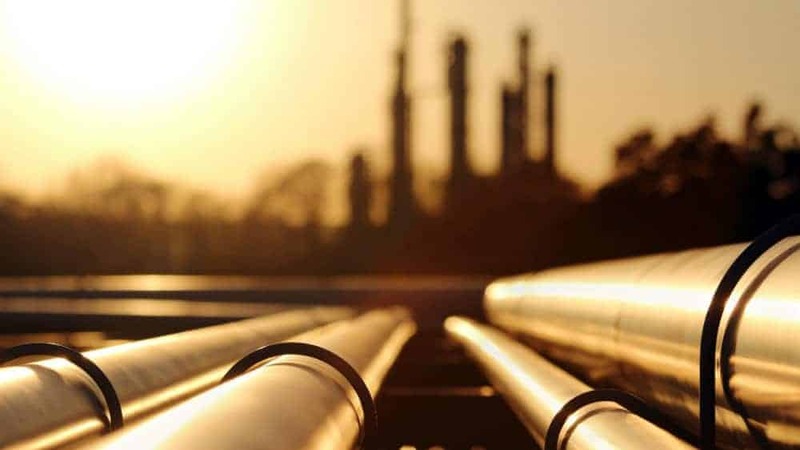 Patient investors can look forward to the medium term, as pipeline expansions and crude by rail are both increasing takeaway capacity and should slowly start to drive Canadian oil prices higher. And in the longer term, I am optimistic that the Canadian government and the oil and gas industry constituents will reach a solution that will get this great Canadian industry back on track. It has effectively solved the two biggest problems that have plagued the company in the past — its debtload and its lack of diversification — making it a solid choice to consider for upside to a recovering oil and gas sector. It strengthens Baytex’s balance sheet, bringing its net-debt-to-equity ratio to below two times from three times and it diversifies its production base, giving the company quality light oil assets and land in the Duvernay area in Alberta. In closing, Baytex stock is not without its risks, but for those investors that are willing to accept the risk, it provides good torque to rising oil prices.